Over the years, Longines has built its reputation on three fundamental values: Tradition, Performance and Elegance. 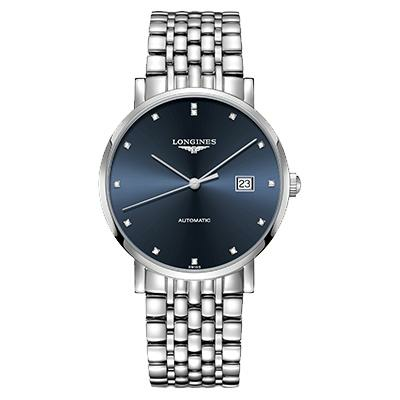 The latter value was the direct inspiration for The Longines Elegant Collection. In an effort to satisfy every possible interpretation of elegance, this collection, which already offers a vast selection of dials, now comes in a new blue colour. 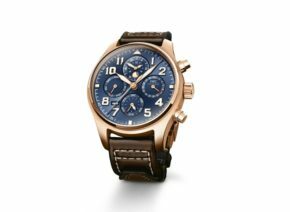 Perfectly in keeping with the slogan that is associated with Longines – “Elegance is an attitude” – The Longines Elegant Collection is the epitome of sophistication and simplicity. 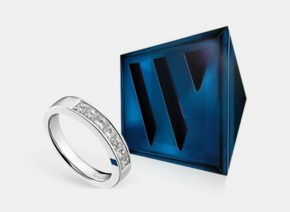 The new blue version only adds to the prestige of this expansive collection, which is loved by both men and women. By introducing this new colour, Longines adds a touch of modern style and renewal to The Longines Elegant Collection, without compromising its timeless design. The blue sunray dial is offered with indexes or inlaid diamond hour markers, and comes with either a blue alligator strap or a stainless steel bracelet. 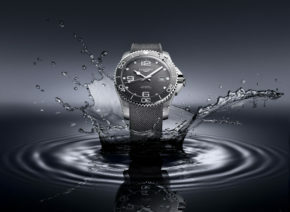 These contemporary versions are available in five sizes (25, 29, 34.5, 37 and 39 mm) to fit both male and female wrists. 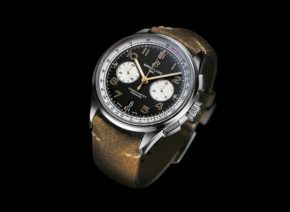 Underscoring the tradition and watchmaking expertise of Longines, all of the timepieces that make up The Longines Elegant Collection feature an automatic movement that is exclusive to the Swiss watchmaker.